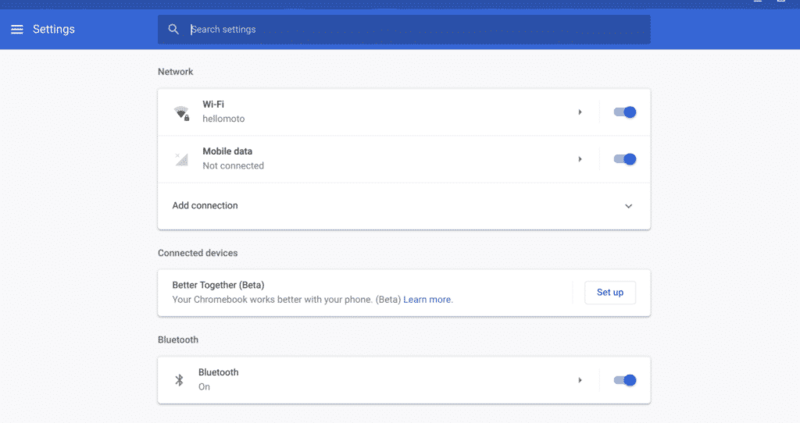 Chrome OS team has been working on something called “SMS Connect‘ for a while now. The Settings page had an option to turn this on, and there were a couple of flags that you could turn on. Recently, there was a mention of “Android Message Integration” in Chromium Code. 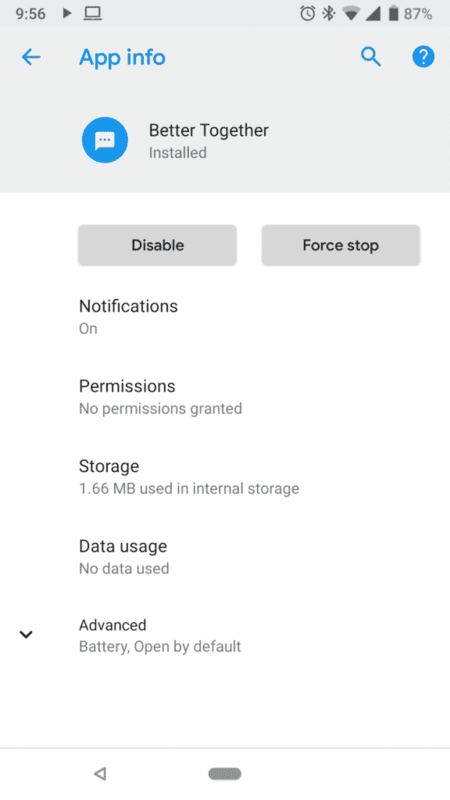 The other day, I noticed code changes about setting up a “settings page for pairing Android phones with Chromebook. I think the SMS Connect feature has been renamed into “Better Together” and most probably, the Android Message Integration will be part of the “Better Together” feature. However, even with all these flags enabled, I could not get “Set up” to work. The “Learn more” link points to a non-existent page. So, that means we will have to keep an eye out for the upcoming Canary and Dev channel releases. There have always been speculations about what this new feature could be. Now that the “marriage” between Chrome OS and Android is almost complete, we all are curious to find out what will be the relationship between Android phones and Chromebooks. Throw in a little bit of Windows 10 confusion, and things look, hmm, very, interesting. What do you think? This will most likely go live only when Android P is released to the world. Fingers crossed!